We have been using the word “epidemic” to describe the Medicare fraud crisis in the United States for quite some time. For some readers, it’s more believable when the FBI or Justice Department uses those words. Wait no longer! 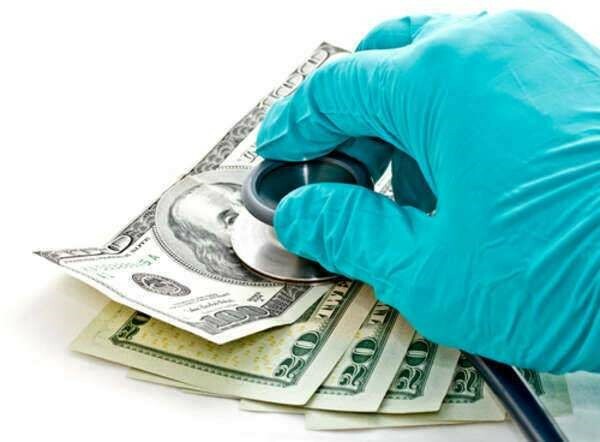 Portland, Maine’s CBS affiliate WGME reported last week that the FBI is calling Medicare and Medicaid fraud a “national epidemic.” Unfortunately, it is an epidemic that costs Americans billions of dollars each year and diverts scarce medical resources from truly needed patients. According to the FBI, healthcare fraud costs American taxpayers more than $80 billion per year and it’s getting worse. First, someone bills Medicare for services that were not provided. We often see this scam take place with home health care agencies that bill for phantom services. Second, someone bills Medicare for services that are different than what are received. An example is a medical clinic that bills for surgical sutures of a wound when actually, a nurse put a Band-Aid over a cut. A third and common method of Medicare fraud is billing for services that are not medically necessary. We recently saw a cardiology practice performing unnecessary (and painful) stents on patients that didn’t need them. There are, of course, many other methods. Every day, the Centers for Medicare & Medicaid Services, work hard to close loopholes yet criminals, greedy clinic operators and pharmaceutical companies invent new ways to pad their pockets. The FBI has prosecuted thousands of Medicare fraud cases over the last decade. Scores of healthcare workers, hospital administrators and doctors have gone to prison. Yet the Justice Department says the problem is still getting worse.What is the solution? Regulators, the FBI and patients all have a role, of course. We believe, however, the best line of defense are healthcare professionals who become whistleblowers. Under the federal False Claims Act, whistleblowers who come forward with inside information about fraud involving a government funded healthcare program can earn huge cash awards. Last year the Justice Department gave out $635 million in whistleblower awards. Payments of over $1 million are not uncommon. Qualifying means filing a sealed lawsuit in federal court and truthfully cooperating with investigators and auditors.